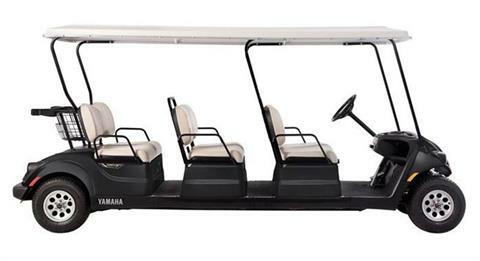 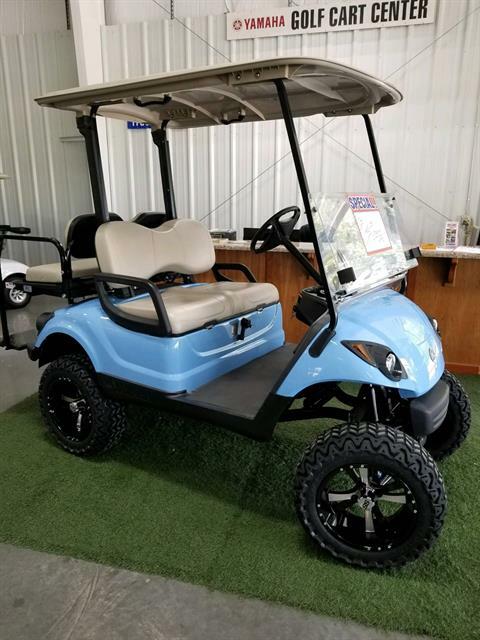 Call us to build your custom cart! 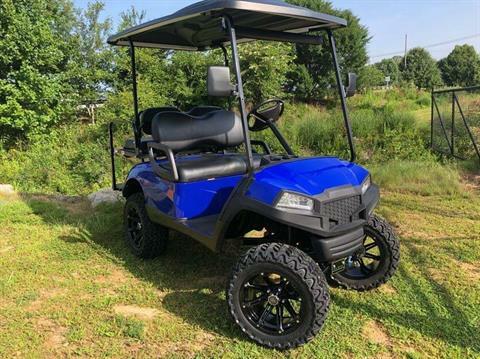 Customized Yamaha Gas Cart- Light kit, Seat kit, Body kit, and Custom wheels & Tires Go Tarheel's! 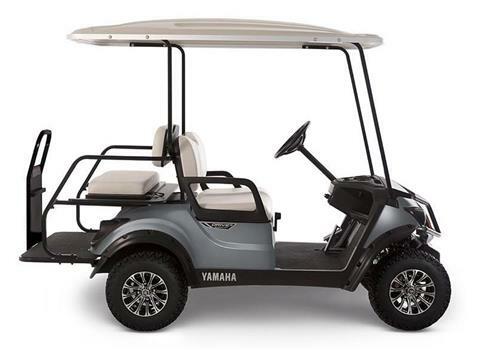 Yamaha Gas Cart with utility bed and light kit! 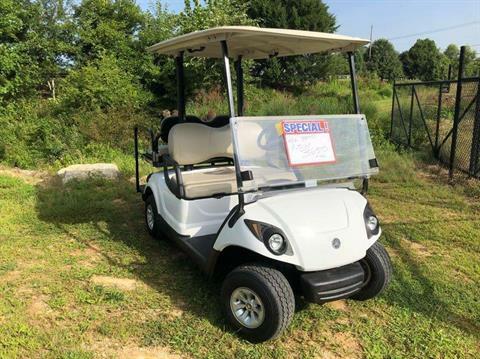 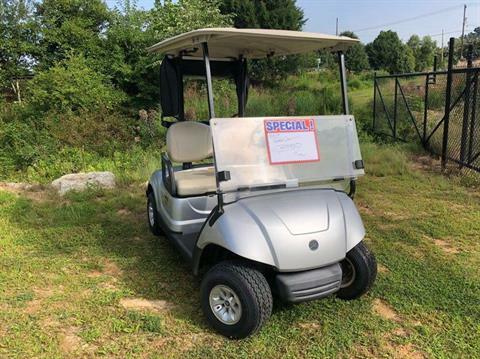 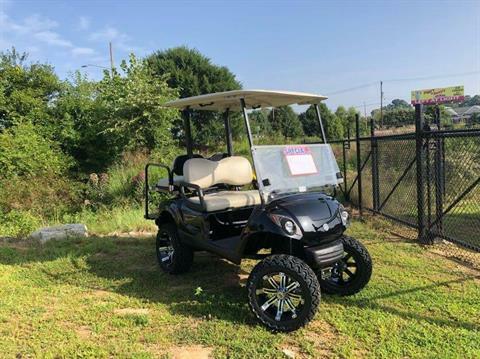 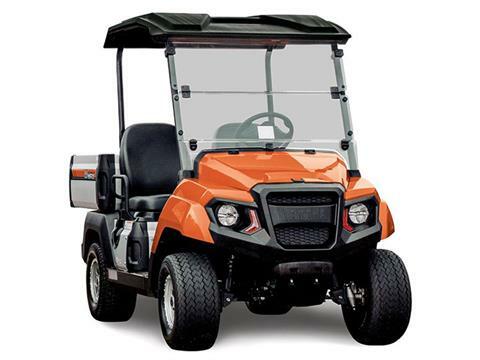 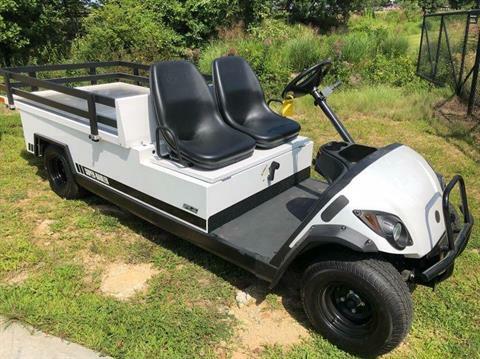 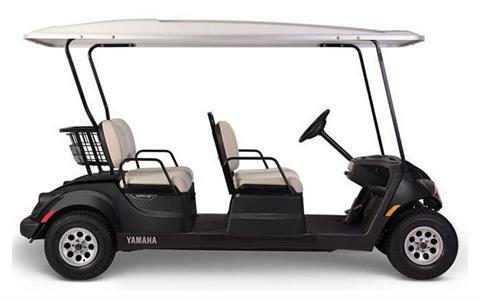 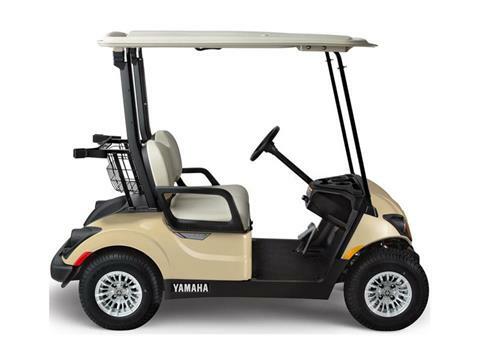 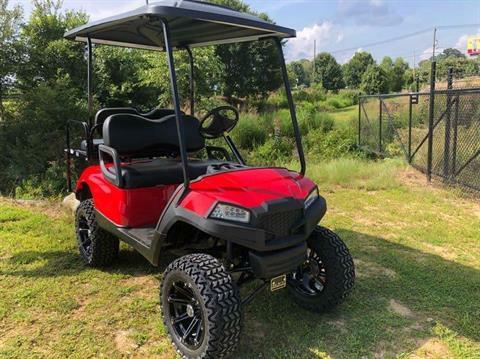 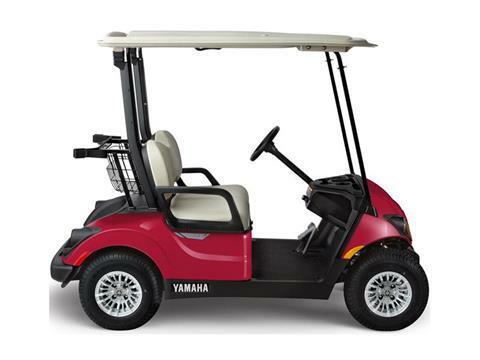 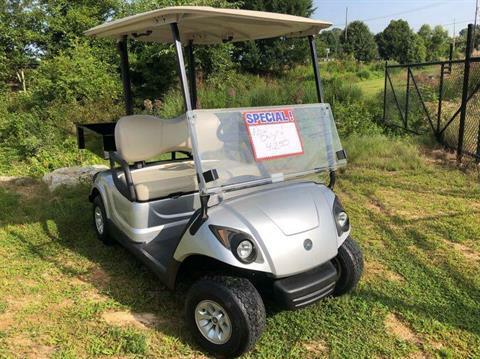 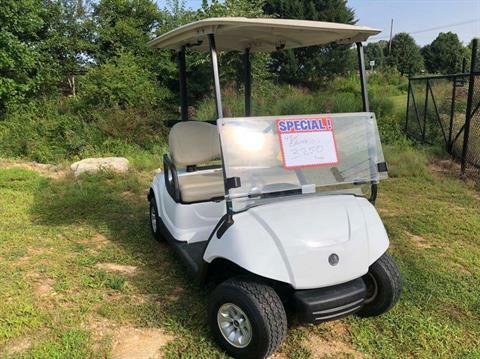 Yamaha 48v Electric Cart with seat kit, light kit, and folding windshield!